Eggshells may seem useless at first. After all, the first thought that comes to mind when we see them is to wrap them up and send them to the trash. However, if you have a garden at home, you can use eggshells to significantly improve your produce. Eggshells are very versatile. They can be used for a number of things and since they cost nothing, it should be easy to give them a try. Here are a number of simple ways you can use them. Eggshells can be used as fertilizer for your garden plants. Plants need a number of important nutrients to grow. Most fertilizers will have potassium, nitrogen, and phosphorus. Although these nutrients are all important, calcium too is needed which helps the plants become stronger. Eggshells can be a great source of calcium for garden plants. Applying the eggshell is also easy. All you need to do is grind them into small pieces and then carefully apply them around the plants. The shells will take some time to be absorbed by the ground and by the plants but it will be worth the wait. Once the sprouts come out, you can then transfer the entire shell with the growing seed into the soil. The shell will soon be absorbed and the plant will blossom strongly thanks to the carbonated calcium on the shell. You can use as many shells as you want to grow your seeds. Each shell needs to have only one sprout. Putting too many seeds will prevent proper growth. Try to also place the shells in an elevated place until the seeds have sprouted before transferring them to the ground. Eggshells can apparently be used to deter deer. However, it’s important to note that while deer hate the smell of eggs, rodents love it. The smell could attract rodents into your house so be careful how you use it. Small crushed eggshells have also been touted as the perfect snail and slug repellents. However, all these claims haven’t been really proven. They are based on the real experiences of farmers. The best way to go here is to simply give this a try and see if it works for you or not. You can also use eggshells for mulching. Just like oysters, eggshells will be perfect in delivering striking accents on the soil. If you have enough shells, you can apply an entire layer of thick shells around the soil. This will massively deter the growth of weeds leading to better produce in the future. Shells that are used for mulching don’t need to be ground into small pieces. In fact, the bigger the shells the better they are. Put them around the plant and make sure the soil is fully covered. Do you have chickens in your garden too? Well, eggshells can be a great source of calcium for them. Chickens need calcium, especially the females that lay eggs. Grinding the shells into small pieces and feeding them to your chickens will be a great calcium source for them. 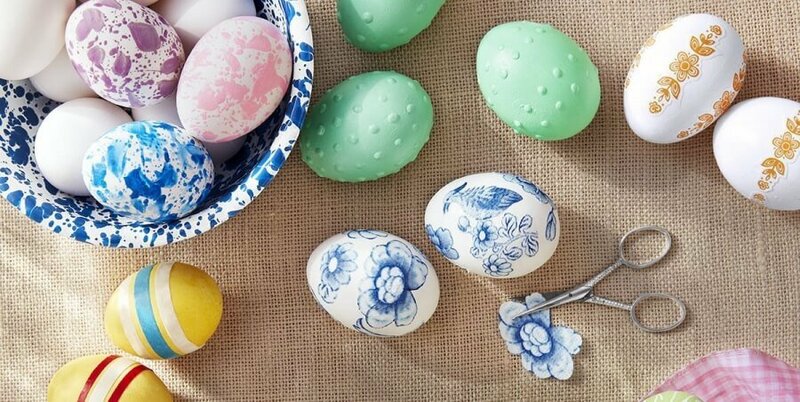 Eggshells do have many uses for the garden. Instead of throwing them away with the rest of the trash, perhaps it’s time to start putting the eggshells into better use. There are of course benefits that come with more eggshells in your garden. The shells don’t cost a thing so you have nothing to lose here. Just try out the various uses above and be patient enough to let the eggshells have the best effect on your plants. Thinking about updating your landscaping or garden? Get a free quote from a professional today!